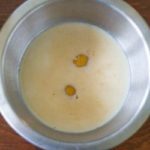 Make pancakes from scratch with this simple and easy recipe. They’re fluffy, tasty, more delicious than a box mix, and just as easy to make! I think that pancakes from scratch are one of the most evocative foods that you can make. 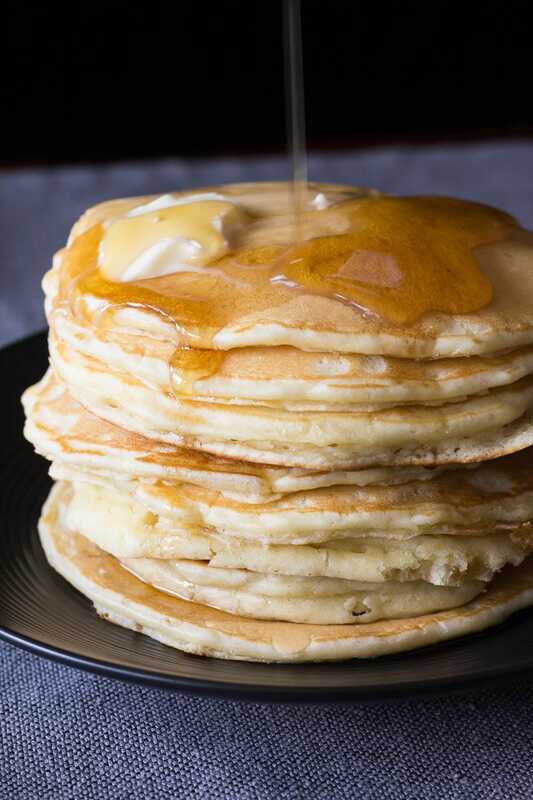 A tall stack of pancakes evokes memories of Sunday mornings, rustling newspapers at the kitchen table, and burbling coffee makers. When someone makes you pancakes, you know they love you. That’s why I love to make pancakes from scratch for special occasions. Father’s Day is coming, so I’m sharing my favorite pancakes from scratch with my favorite dads. There’s my dad, who lives a little too far away for me to make fresh pancakes for him, but I’ll be sending him this recipe for sure. When I was little, we always ate breakfast together at the kitchen table. Orange juice was always on the table, and to this day, I associate orange juice with having breakfast with my dad. I look forward to when he visits so that I can make these pancakes for him. And there’s also my husband, the dad of our two lovely girls. He’s going to get fresh pancakes on Father’s Day. He loves pancakes, and I think that making them on Father’s Day morning is a great way to celebrate his fatherhood. The kids and I love pancakes too, so it’s a perfect way to make the whole family happy. 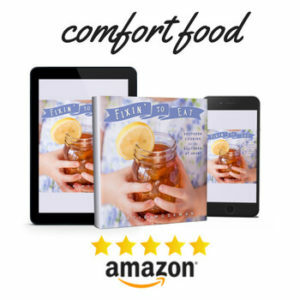 Pancakes with maple syrup make me think of those lovely Sundays where we all get to sleep in, and then enjoy fresh pancakes from scratch with a nice glass of Florida orange juice. Of course, I’ll be picking out a wonderful card that just right for each of them, too. 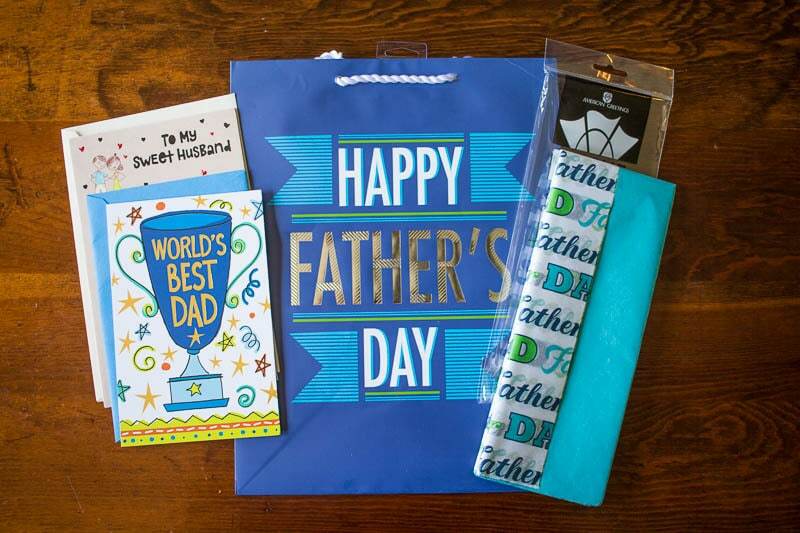 Speaking of cards, American Greetings noticed that moms get more celebrated on Mother’s Day than fathers do on Father’s Day, so they’re trying to make up for the difference with a great assortment of cards and gift wrap available at Walmart. You can choose from a variety of traditional Father’s Day cards as well as innovative and humorous cards. There are new American Greetings lines to choose from such as justWink, Live Greetings, and Detour, that will help you express exactly how you feel about the Dads in your life. 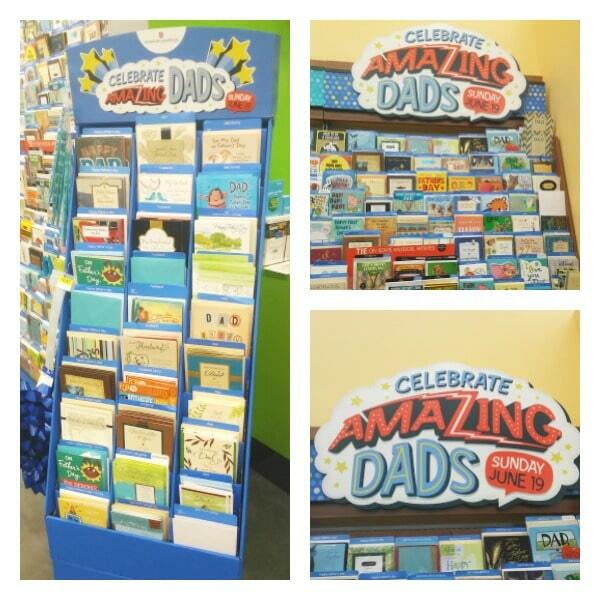 You’ll find all these cards and gift wrap in the displays under the “Celebrate Amazing Dads” signs. Look on the back of the product for the American Greetings logo! To celebrate the amazing dads in my life, I’ll pick cards that let them know exactly how much they mean to me. I want them to know that they are loved, respected, and cherished, and that I hope they truly enjoy their special day! Of course, a plate of freshly made pancakes to go along with a card and gift certainly helps make the point, too. You can scroll down to find out what kind of dad you have in a fun quiz created just for Father’s Day. My results said that I have an “All-American” Dad, which fits perfectly. I have quite a few memories of grilling in the backyard and watching sports on TV! Here’s looking at you, Dad. Use a nonstick skillet, and preheat it on medium-low for a couple of minutes. Once you’ve cooked your first pancake, look at it closely. Is it too brown? I usually adjust the heat downward after the first or second pancake. 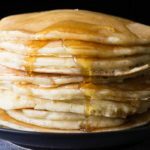 You can make these pancakes with more fiber by using half all-purpose flour and half whole wheat flour. Be sure to serve them with real maple syrup! Some of that stuff they call “pancake syrup” has never heard of a maple tree. Accept no substitutes, and serve Dad the best. Also try adding ham to pancakes! 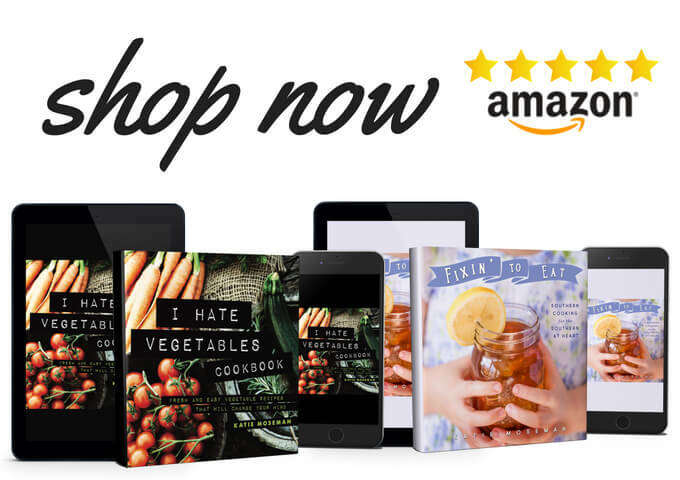 Need a gluten free pancake recipes? Try these made with sorghum flour, or these made with oat flour. 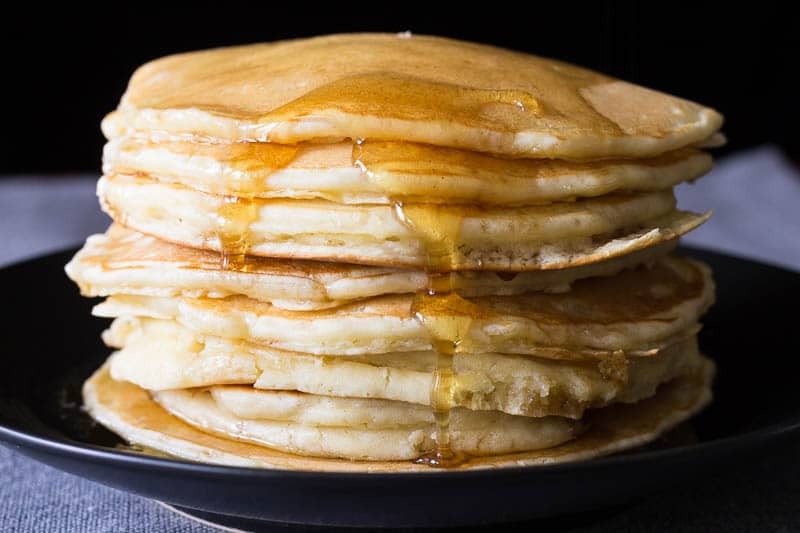 Make pancakes from scratch with this simple and easy recipe. They're fluffy, tasty, more delicious than a box mix, and just as easy to make! Begin preheating a nonstick pan over medium low heat. 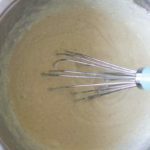 In a large mixing bowl, combine the dry ingredients and whisk together. In another mixing bowl, combine the wet ingredients and whisk them. 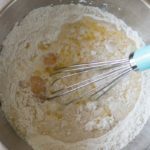 Pour the wet mix into the dry mix and whisk until combined. 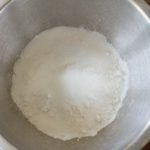 If batter is too thick to pour, add milk a tablespoon at a time until a pourable consistency is reached. Scoop up 1/2 cup of pancake batter and pour it in the center of the pan. Cook until there are many bubbles on the surface and the edges become firm (about 60 to 90 seconds). Flip the pancake and cook for another 30 seconds, then remove to a plate. Repeat the last step until batter is used up. Stack all the cooked pancakes together to keep them warm, or serve immediately as they come out of the pan. Got leftover pancakes? Make Pancakes & Sausage Bread Pudding! We are big American Greetings fans. They have a big division just a couple of hours from us. Okay, now those pancakes. If there is something everyone knows about me, it is that I have such a hard time making awesome pancakes. 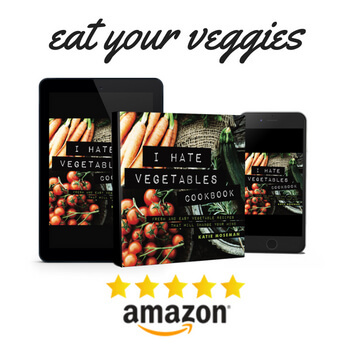 I am definitely going to try your recipe and instructions! Cross for your fingers for me LOL. These pancakes look downright delicious!! My husband usually makes pancakes for me and the kids, but maybe ill take your lead and change things up for Father’s Day! Thats a great way to celebrate Father’s Day! I will have to try this recipe. it looks so yummy and easy to make. For Father’s Day we usualy grill out with the family. There truly is nothing better than homemade pancakes from scratch. Although I love any type of pancake, when it is made from scratch you definitely can taste the love and effort. 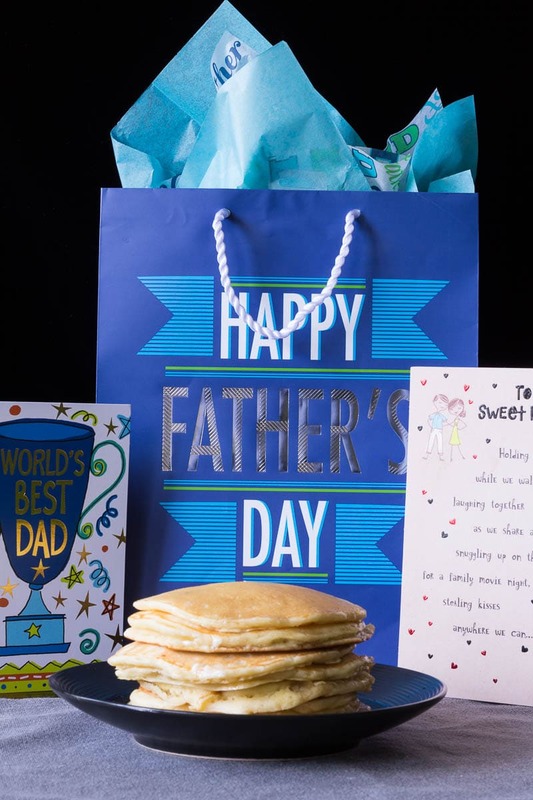 It is the absolute perfect way to show Dad some love during breakfast on Father’s Day. Oooh, whipped cream! What a treat. I had pancakes like that at the Four Seasons once.